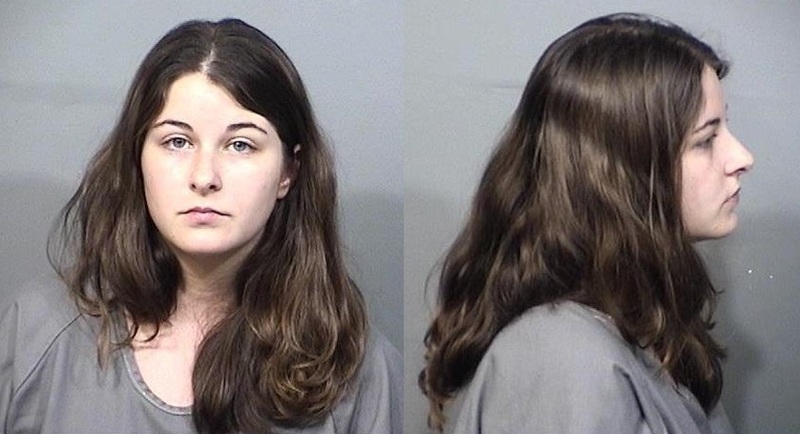 TITUSVILLE, Florida - Titusville police have arrested a woman for allegedly committing aggravated abuse of a two-month-old infant. Treasure Lee Coffman, 19, of Titusville, was arrested Wednesday, March 8th, 2017 around 6:30 p.m. and charged with two counts of aggravated child abuse and one count of child neglect. Around midnight this morning, police responded Parrish Medical Center regarding a report of child abuse of an infant. The investigation revealed that the infant had new and healing fractures of the ribs, both legs, and an arm. Treasure Lee Coffman is currently being held at the Brevard County Jail with no bond.